Unique Hospice and Palliative Care is an organization built from the heart. We treat each of our patients as individuals, creating the most comfortable and dignified end-of-life care that’s right for them. We’re an experienced team of physicians, nurses, social workers, chaplains and hospice aides who provide 24-hour assistance wherever our patients are staying in the Los Angeles and surrounding area. Unique hospice offers a holistic approach to care that addresses the physical, emotional, educational, cultural and spiritual needs of our patients, their families and their caregivers. By identifying these important relationships and encouraging an open dialogue, we strive to be the leaders in hospice care. 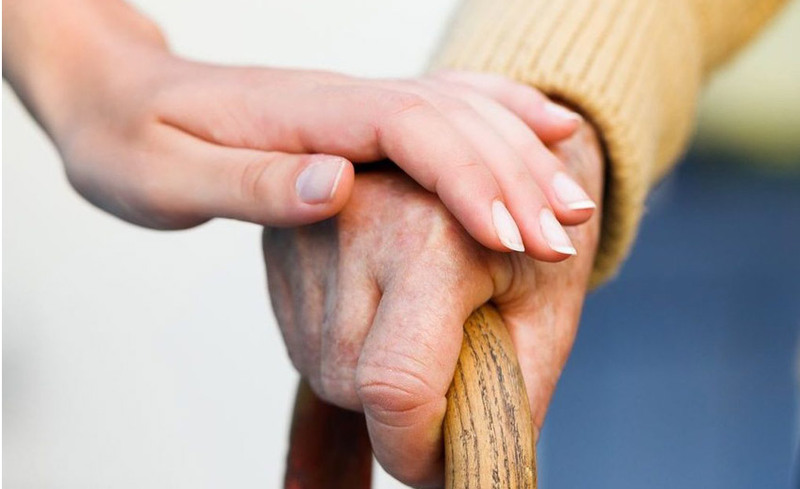 WHAT IS HOSPICE CARE ? Hospice is a philosophy of care focused on comfort and quality of life, intended to give seriously ill patients and their loved ones meaningful time together. The focus is on the people, not the disease. Hospice is “comfort care,” meaning it aggressively treats pain and other symptoms without trying to cure the illness. Hospice is not a place. It is a whole package of care services that is almost always provided at the patient’s home, whether that is a private residence or a care facility. Patients are eligible for hospice care when their physician determines the patient has a life expectancy of six months or less, if the disease runs its normal course. Here is a list of some of the specific conditions: ALS/Lou Gehrig’s Disease, Cancer, Dementia, Alzheimer’s Disease, Heart Disease, HIV/AIDS, Kidney Failure, Liver Disease, Lung Disease, and Neurological Diseases. Give us a call if you are unsure if you or a loved one is right for hospice. We can help answer any questions and provide a no-obligation evaluation. WHO PAYS FOR HOSPICE SERVICES ? Most of our services are covered by Medicare, Medi-Cal, and many private health insurance companies. Since Unique Hospice accepts Medicare and Medicaid with 100 percent coverage for its hospice services, there are no out-of-pocket expenses for eligible patients or their loved ones. Our staff can help assist patients, families and physicians in determining eligibility and researching all available resources.